Patrick Cordingley was born on 6th October 1944. 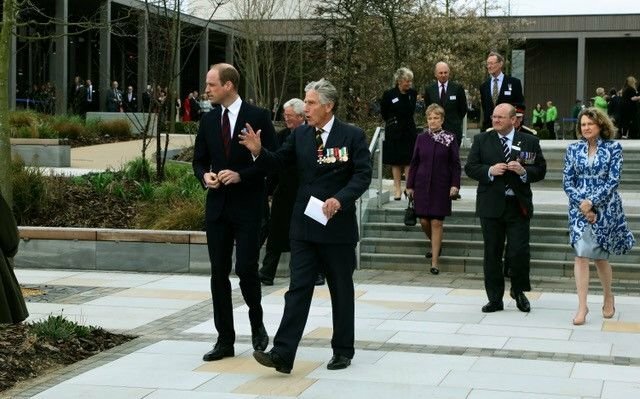 He was educated at Sherborne in Dorset and the Royal Military Academy, Sandhurst before being commissioned into the 5th Royal Inniskilling Dragoon Guards in 1965. He saw service in Cyprus, Libya, Germany and Canada before attending the prestigious Army Staff College at Camberley, Surrey where he later returned as an instructor. It was during this second period that his interest in the Antarctic became almost an obsession. In 1984 he went there as a member of a small expedition and has written and lectured on the subject ever since. 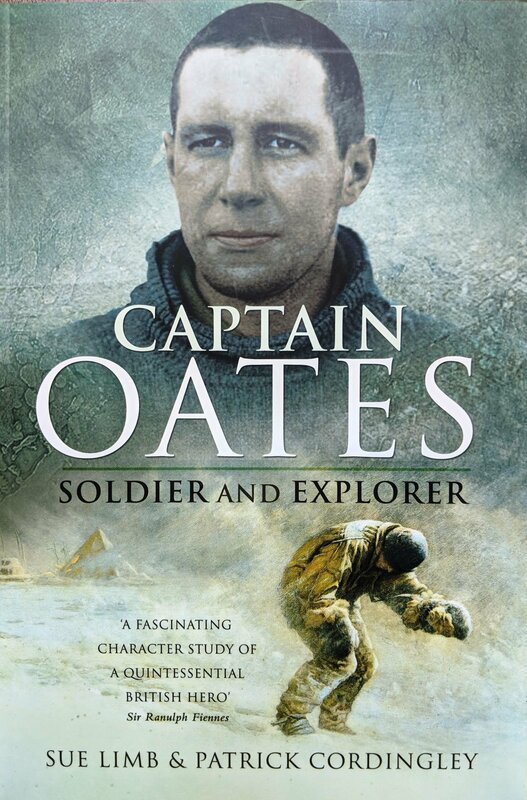 This included co-writing a biography of "Captain Oates" and conducting a study into the dynamics of a small teams working together in extreme conditions. After commanding his regiment and then the 7th Armoured Brigade, in 1992 he commanded the 2nd Division. He was responsible for the training, operational readiness and logistic support for some 55,000 regular and TA soldiers and cadets. In July 1996 her was appointed Military Advisor to His Majesty Sultan Qaboos and the Armed Forces of Oman. Apart from the professional advice, the appointment demanded political acumen and sensitivity to international pressures and diplomacy. 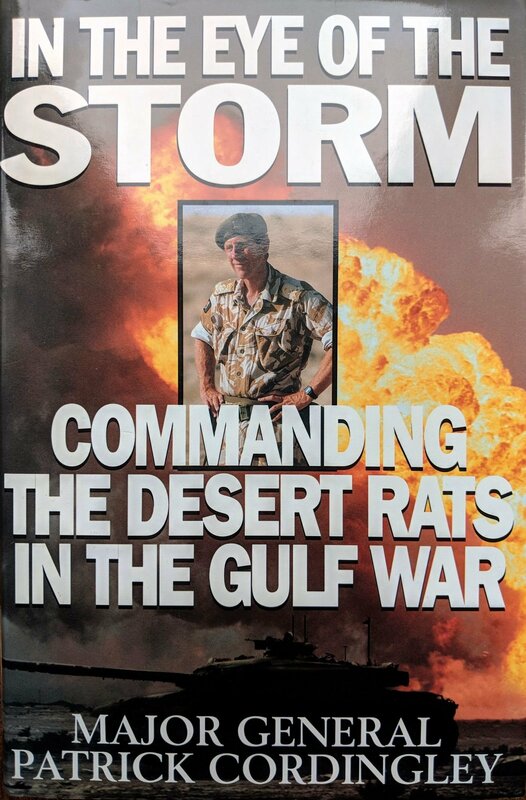 In 1996 he published "In the Eye of the Storm", his account of leading Britains biggest armoured deployment since D-day in 1944. It became number one on the non-fiction bestseller list. Patrick retired from the army in September 2000 and became Chairman of a technology company for 8 years. 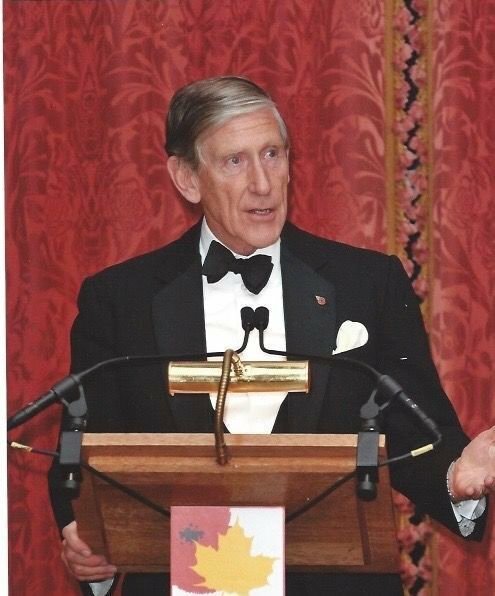 He is now chairman of the Defence and Security Forum, past chairman of the trustees of the Gilbert White's House and the Oates Collection, the National Memorial Arboretum Appeal and the past chairman and vice-chairman of the governors of two schools. He has also been Master of the Worshipful Company of Ironmongers and a visiting scholar at the University of Hull, where he is Doctor of Science. Patrick lives in Wiltshire with his wife Melissa, and they have two daughters, Antonia and Miranda. Patrick has also become a highly sought after motivational and after dinner speaker. Being a popular and well-respected commander of many thousands of men, Patrick has great insight into what it takes to become a successful leader. In his speeches he shares his experiences and knowledge, along with humorous anecdotes, explaining to the audience the importance of being positive and inspiring confidence. He also explains how careful decision-making and team-building are vital, whether it be in a combat situation or in a corporate office.